Looking for a FUN and EXCITING evening? 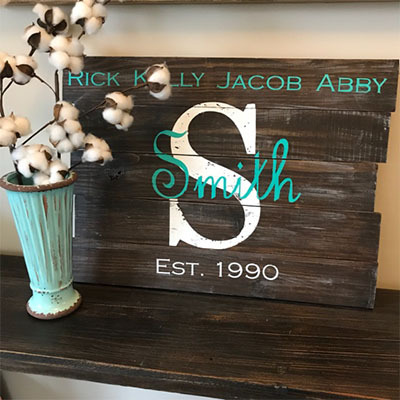 Come Join Us to Create Your Home Decor! 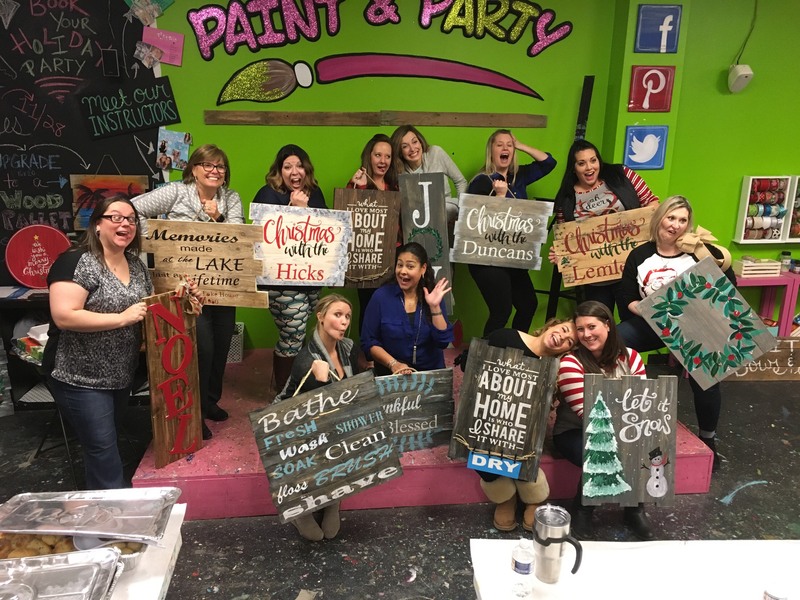 Looking for Something NEW and Fun To Do? 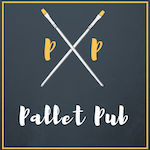 Join us for our instructor guided DIY pallet party and wood decor classes in a fun and relaxing environment. No experience needed! Yes, We are all Artists!!! Wednesday: 6:00 P.M. – 9:00 P.M.
Thursday: 6:00 P.M. – 9:00 P.M.
Friday: 6:00 P.M. – 9:00 P.M.
Saturday: 6:00 P.M. – 9:00 P.M.
Hammers, Drills, Nails and Wine! 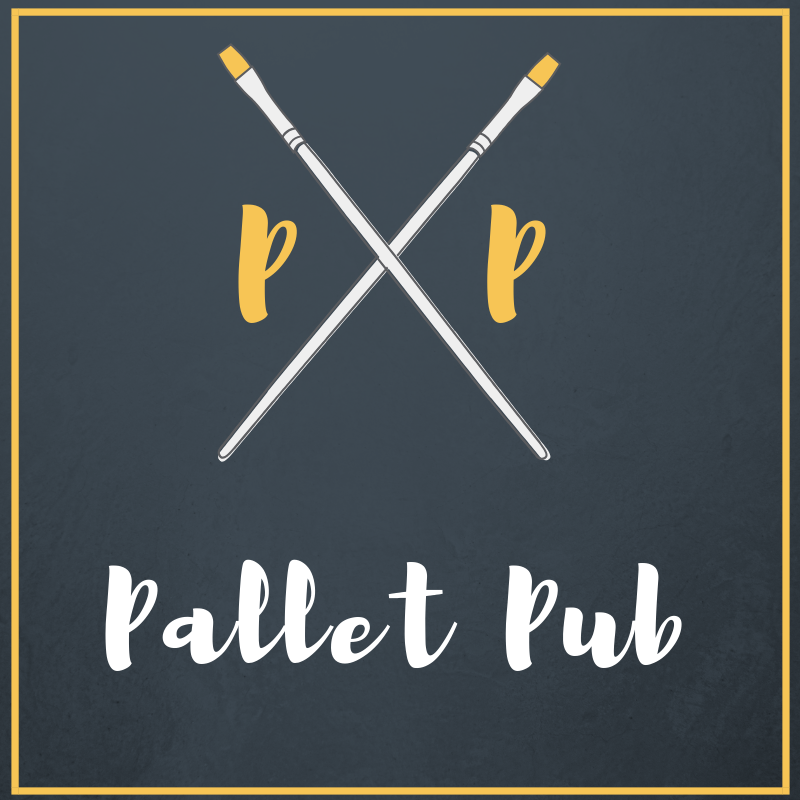 Come join us to create an amazing piece of home decor at one of our Do-It-Yourself Pallet Wood Workshops. 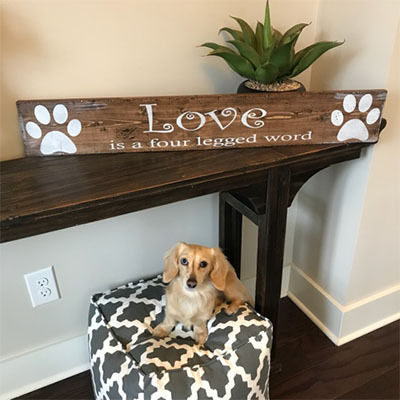 You choose from any of our designs and when you get to the shop we will walk you through making it the perfect piece of decor. 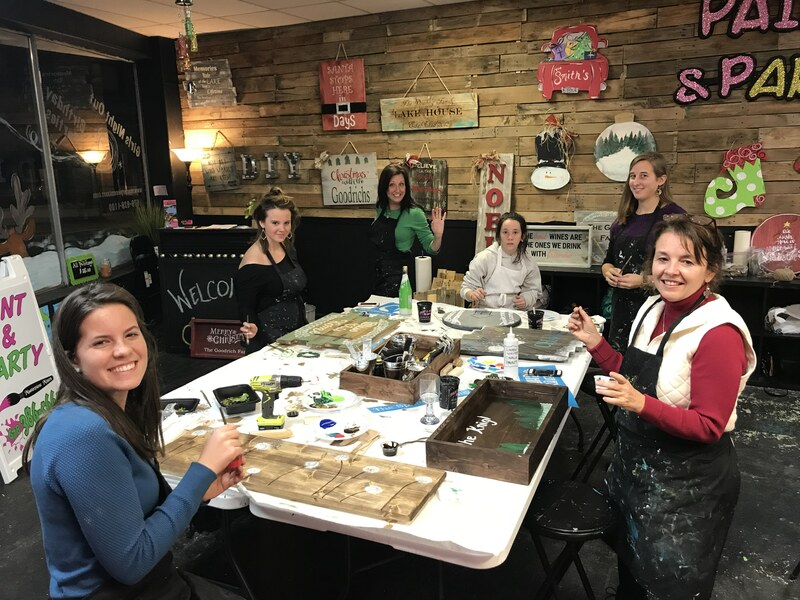 Bring your friends or come alone, we have classes available online so book your seat and let’s create! 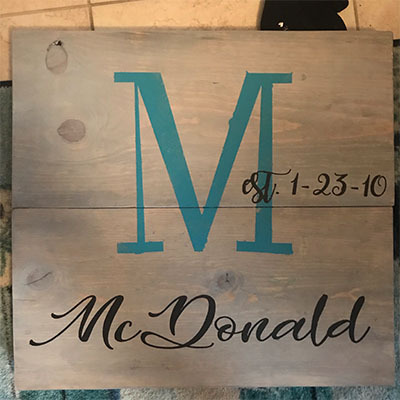 At our classes, each guest can choose their own piece-we offer signs, serving trays, lazy susan’s and more….many of our pieces can even be personalized! Can’t do lettering? No worries, our proprietary techniques will guarantee that your piece will turn out awesome! The studio serves a fun selection of beer and wine to help with your creative energy (must be 21 to consume alcohol). What are you waiting for, let’s create!!!! Price includes studio rental, instructor and all supplies. 50% of all proceeds go to the charity of your choice. Our Designs Update Regulary, So keep Checking Back! Spruce up your home with a unique piece or art made by you! Select from one of our many designs. Give a family member, friend or loved one a gift created by you.